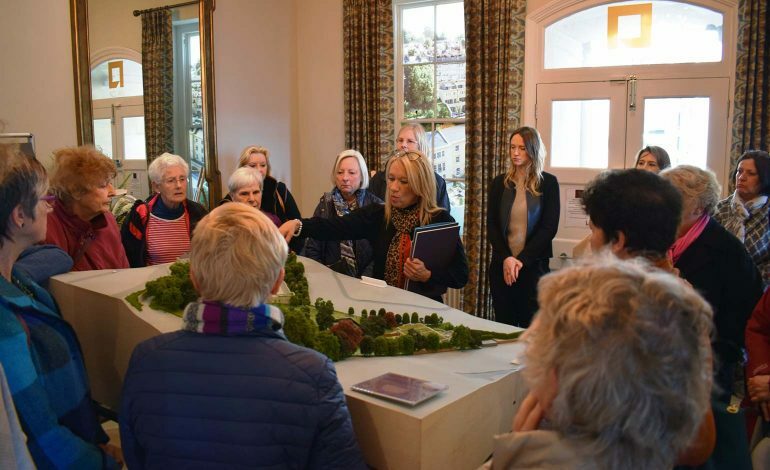 Alumnae of the Bath High School were given a special tour of their former school last month, thanks to current developers Acorn Property Group and property consultancy Savills. More than twenty former pupils were brought together for the exclusive event, to celebrate the latest chapter in the building’s history. Built in 1790 as a private residence, Grade II listed Hope House on Lansdown Road became home to Bath High School from 1926. It stayed on the site until 2014, latterly as the Royal High Junior School, following its merger with The Royal School in 1998. The group were given an insight into the scheme, which sees the conversion of the main school building into five luxurious apartments, alongside the creation of a wider collection of new homes. 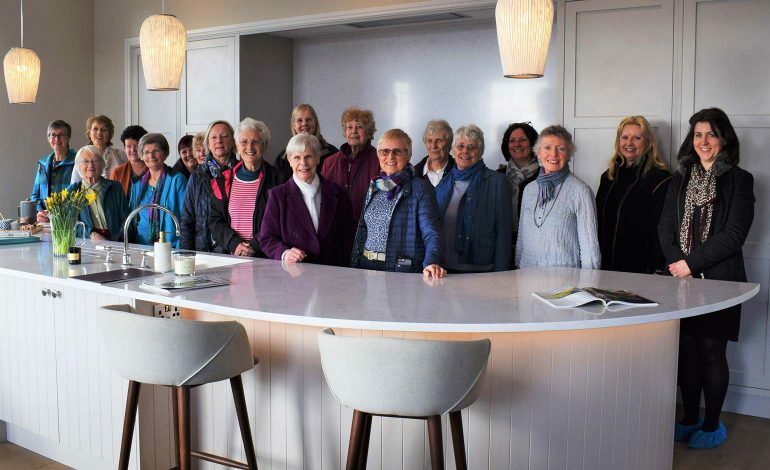 Ellie Mackenzie from Savills residential development sales team in Bath commented: “It was a delight to welcome the ladies into the show apartment, which used to house the headmistresses’ office, which brought back a lot of memories for many. Robin Squire, regional managing director at Acorn Bristol, added: “We are very proud of Hope House and were thrilled to showcase our work to this very special group. The Hope House development will offer a collection of 54 one, two, three and four bedroom luxury apartments, and classical style three and four bedroom houses, set in six acres of parkland.